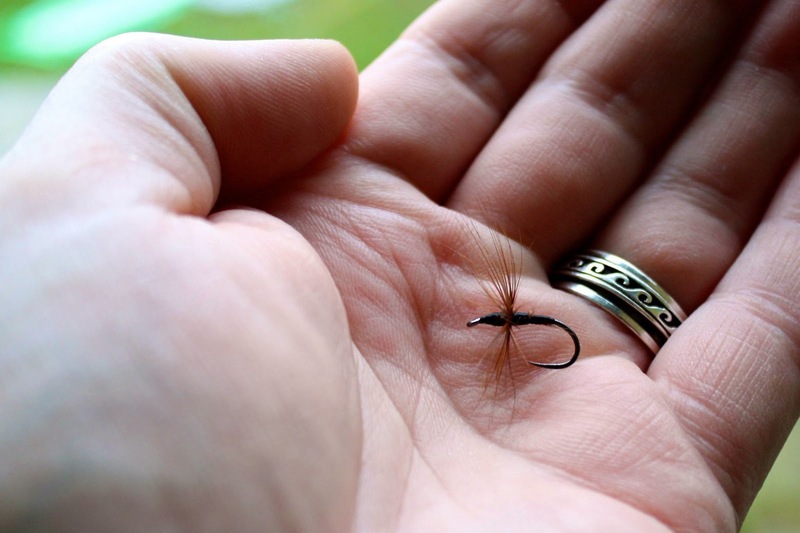 Hello and welcome to tenkara tales. It seems, in small ways at least, that tenkara has become truly international, with devotees here and there on almost every continent. At the last count, I found that my tenkara facebook buddies reside in more than twenty countries worldwide. This diversity makes me wonder about the variety of environments, situations and fish that tenkara is now applied to, and how as anglers all of our experiences are personal and unique. 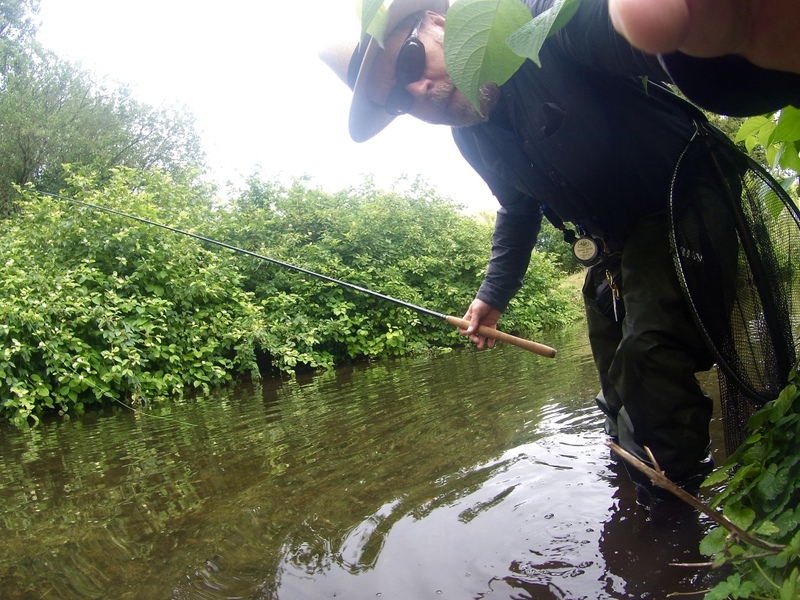 This blog is a space where I would like to share my own thoughts, musings and experiences fishing my way of tenkara here in the British Isles. 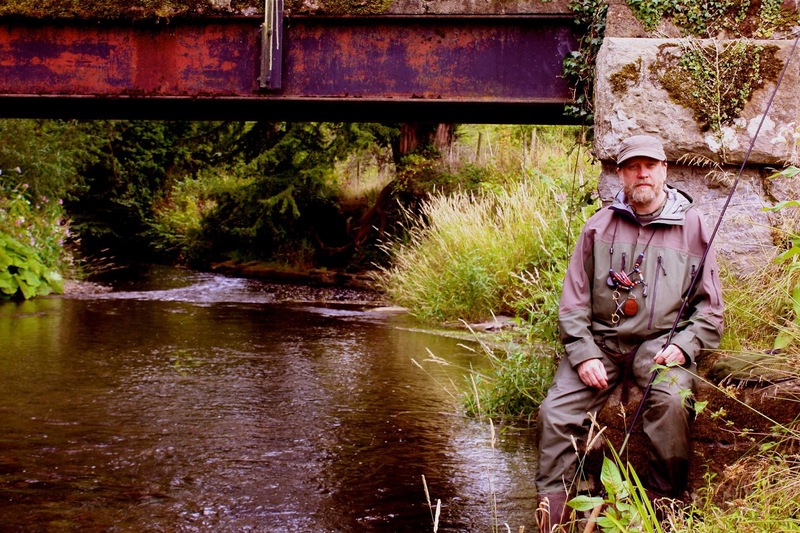 I will also be inviting guest bloggers from around the world of modern tenkara to tell us about the colours of their own fishing. My inspiration comes from the great tenkara masters of Japan and also from our fly fishing ancestors closer to home. Five hundred years ago and more, they too cast flies to trout on long fine lines, fixed to long flexible fishing poles. 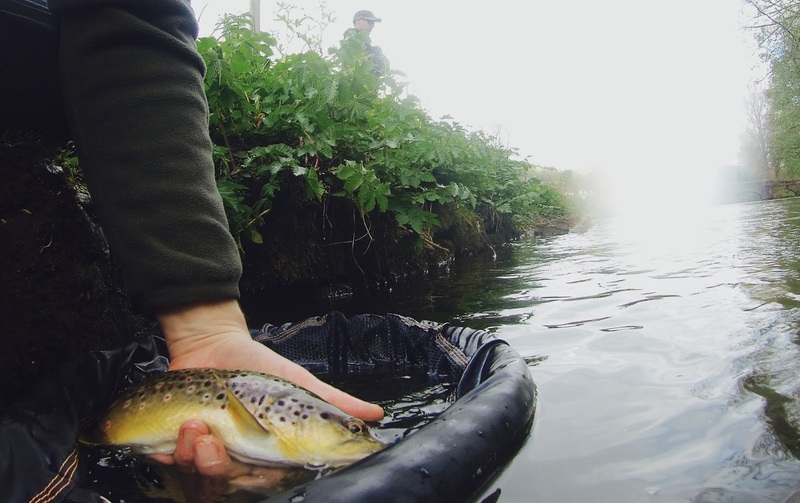 The sublime refinements of modern tenkara in Japan, so generously shared with the west and beyond, has provided an exciting opportunity to reconnect with this heritage and also the means to explore from a new and refreshing perspective. But above all, for me, fishing tenkara across the wonderful variety of waters we are blessed with is both a voyage of discovery and just plain fun. I would be most honoured if you would care to join me..